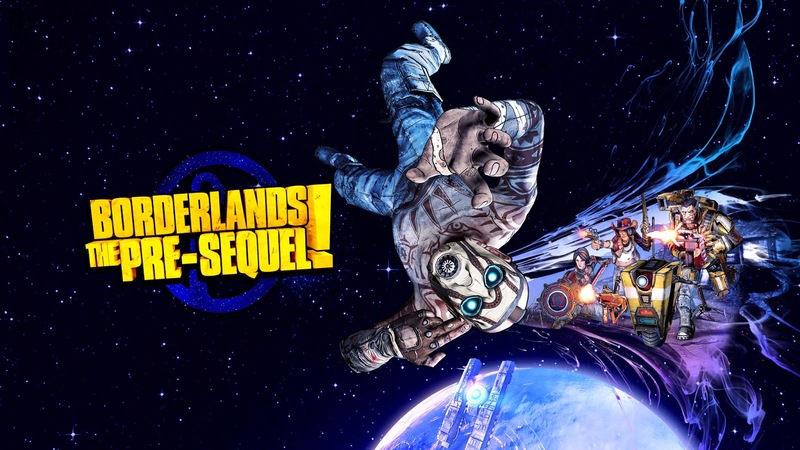 Borderlands: The Pre-Sequel is out this week, most of you should know this even if you are living on the moon *wink wink*. My plan on completing Borderlands 2 before this one releases has failed badly.. The group that I was in barely even had a few sessions together before they had other plans. So, it looks like I'm back to square one on Borderlands 2.. again. Might have to stash Borderlands 2 for a while now. I really want to start on the Pre-Sequel early so that I will be on track for whatever DLC that comes out in the future. Since, this is essentially Borderlands 1.5, I guess I'll get to Borderlands 2 after this. So.. once again, I'm looking for a team to play this with. I have always felt that co-op games are a lot more fun with friends, so that's why I keep trying to find a group rather than just taking the easy way by playing solo. Just in case, you are reading this.. and you don't know.. I live in Singapore! I'm usually on during weeknights so come on and join me! Check out the launch trailer as well.. Coz any trailer with The Final Countdown as it's background music is just AWESOME! Not convinced yet? Come play with me and you will be..